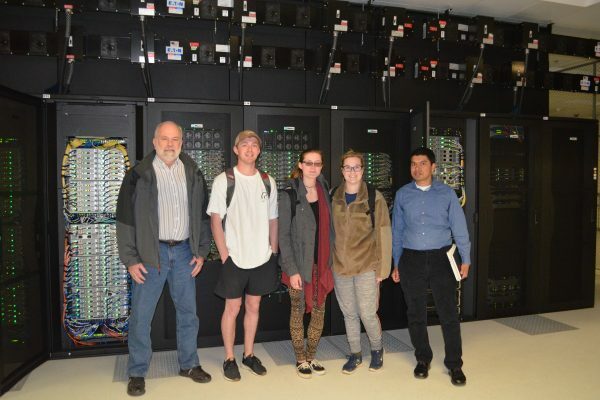 Recently, students of the Auburn University School of Forestry and Wildlife Sciences’ new Geospatial and Environmental Informatics degree program, or GSEI, launched in the fall 2017, were given access to Auburn’s “Hopper” supercomputer as part of the course, Introduction to Environmental Informatics. The “Hopper,” named in honor of the late Rear Admiral Grace Hopper, an extraordinary woman whose work laid the foundation for much of today’s computing work; was purchased to enhance Auburn’s research capabilities. The Lenovo supercomputer is actually a collection of 120 computers called “nodes” tied together into a coherent system controlled by a “head node,” with its speed ranking in the top 1 percent in the world in terms of access to the large pool of shared storage. Each node has 20 cores that process information, which means 2,400 cores are available for the computational needs of researchers. 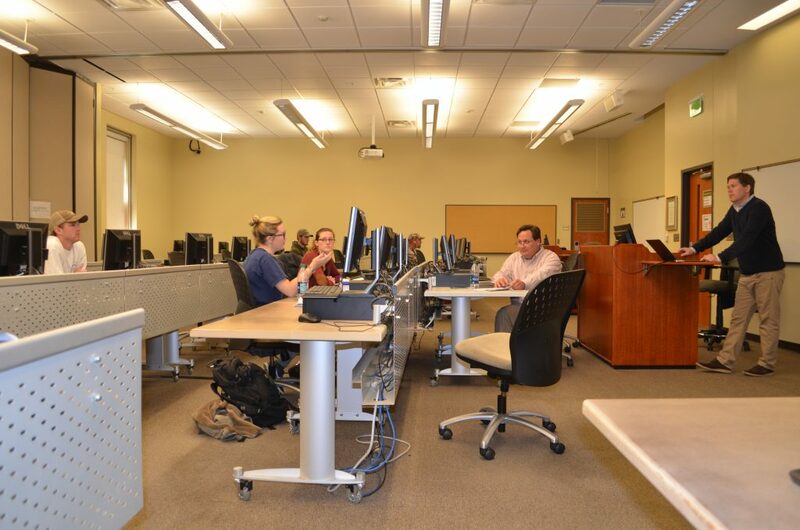 The GSEI undergraduate students are learning about ‘Big Data Analysis’ and supercomputing applications for environmental science, said Assistant Professor Sanjiv Kumar. “It is not feasible to manipulate large data sets on the scale of several terabytes, or TBs, to individual personal computers within our lab, so we arranged access to Auburn’s supercomputer where I have stored 60TB of climate data for the students’ analysis,” said Kumar. Bradley Morgan, a system administrator for Auburn University’s Office of Information Technology said having access to the supercomputer benefits both faculty and students. 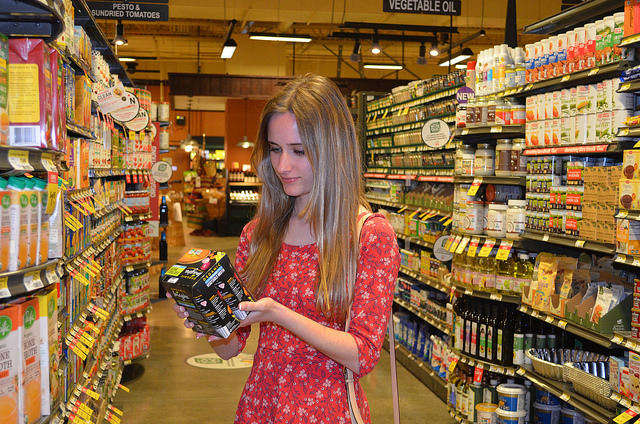 “In the hands of a capable researcher, these machines foster groundbreaking discoveries, and students who learn to use them effectively are positioned to make great advancements in their fields,” Morgan said. 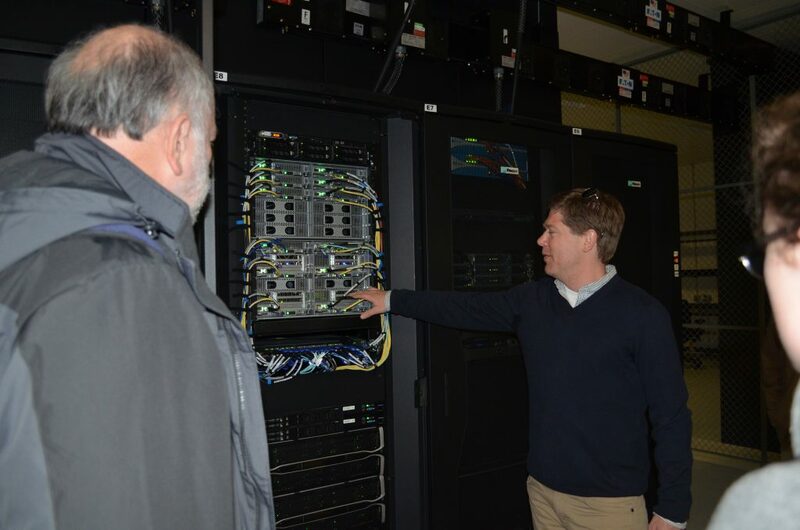 Faculty members from Auburn University’s School of Forestry and Wildlife Sciences and the Colleges of Agriculture, Sciences and Mathematics, Engineering and Business will collaborate to teach students how to use the “Hopper” supercomputer.